Our local area doesn’t have a dedicated climbing centre. 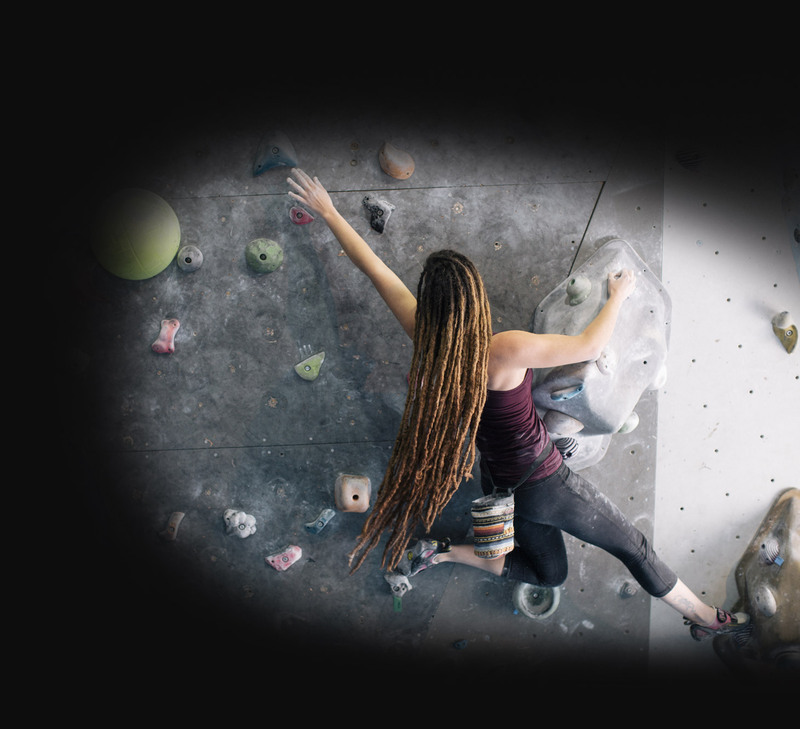 Above Adventure has identified an opportunity to build a state of the art climbing facility to enable people of all ages and abilities to enjoy this awesome sport! With your help we can achieve this! We have a number of perks available for our supporters, ranging for T-Shirts to Company Advertising! We need to raise £30,000 for our project to succeed, we will keep everyone updated through social media with our key milestones and project updates. This climbing centre project has been under development for the last three years, and a lot of planning, fund raising and hard graft has been done in that time. The £30,000 we’re asking for won’t be enough to finish the project, but it will help us on the road to opening phase 1 the bouldering half of the centre in 2018 – allowing us to generate consistent revenue in order to fund the main church conversion, provide a base for outdoor sports in the area and to continue funding the good work undertaken by the charity.